Stream anime episodes online for free, Watch One piece Episode 61 English version online and free episodes. 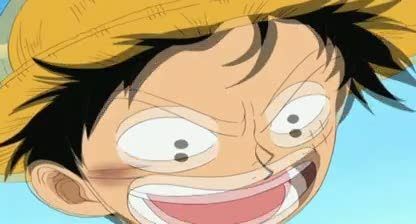 Anime Episode guide One piece Episode 61 English dubbed An Angry Showdown! Cross the Red Line! After leaving Battleship Island the Going Merry is now towards the Grand Line, and the crew now returns to the Great Adventure.